The $30.9m Otahuhu Recreational Precinct was officially opened on Saturday 8 August and is a multi-purpose community facility which includes a new library, aquatic centre, outdoor water play area, community teaching garden, a new playground and an upgraded fitness centre. The facility will allow Otahuhu residents to come together to swim, play, read and relax. 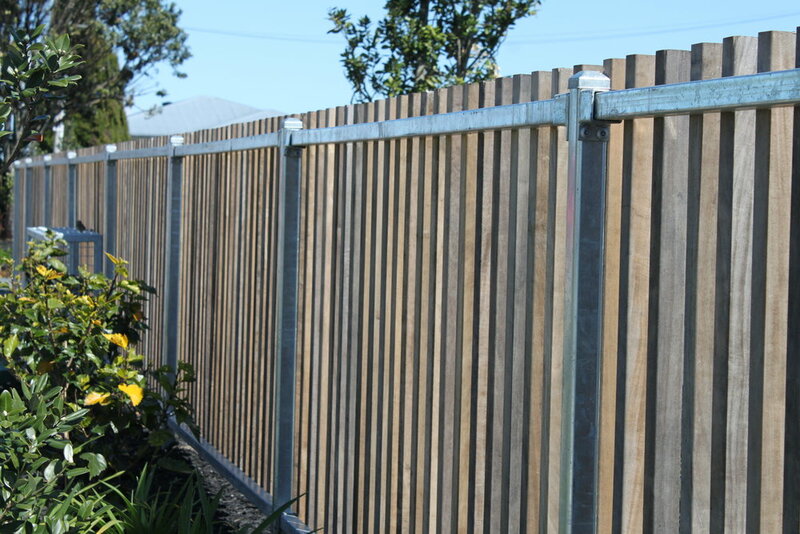 Timber Acoustic fencing - for use on site perimeter that borders neighbouring households. Hampden worked closely with main contractor NZ Strong Construction and various other subcontracted trades, to complete the Auckland Council project on time and on budget.